An overnight mask that helps your skin bounce back to youth. A fragrance that changes the rules by using the sensuality and warmth of spices blended with musk to approach femininity differently. A seductive Forbidden Flower Collection that turns on the heat for Valentine. These are some of the new things to love at The Body Shop as it introduces its Drops of Youth, Red Musk Fragrance, and Limited Edition Forbidden Flower collections. Drops of Youth, which is made from edelweiss flower stem cells sourced from the Alps, replenishes your skin in the most natural way. Left overnight without washing off, the lightweight pliable mask moulds itself like a second skin. In the morning, skin feels smooth, hydrated, and pumped; and looks younger and fresher. 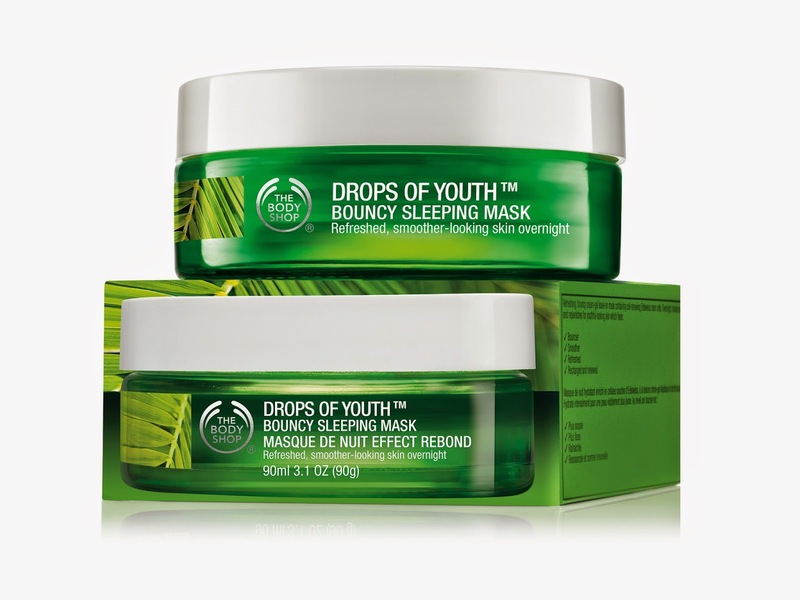 Drops of Youth Bouncy Sleeping Mask is designed to be left on overnight without washing off. The lightweight, pliable mask molds itself like a second skin, making skin look younger and fresher. Drops of Youth Wonderblur is a skin smoother that reduce fine lines and pores for an even, flawless finish. 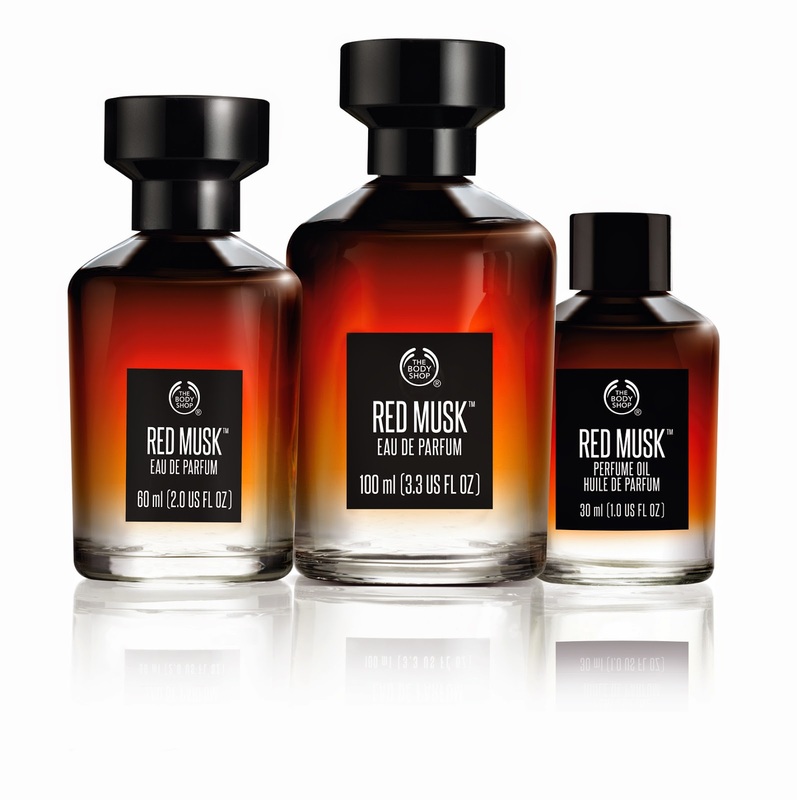 Red Musk, The Body Shop’s most unconventional scent to date, breaks the rules by turning up the heat on the codes of feminine fragrance. This all-spice fragrance combines the sharpness of pepper, the warmth of cinnamon, and the softness of tobacco. “I wanted to create a fragrance that wasn’t the typical “girly girl” scent. I wanted to change the rules of fragrance. Instead, I used the sensuality and the warmth of spices blended with musk to approach femininity differently”, says Corinne Cachen, Master Perfumer. 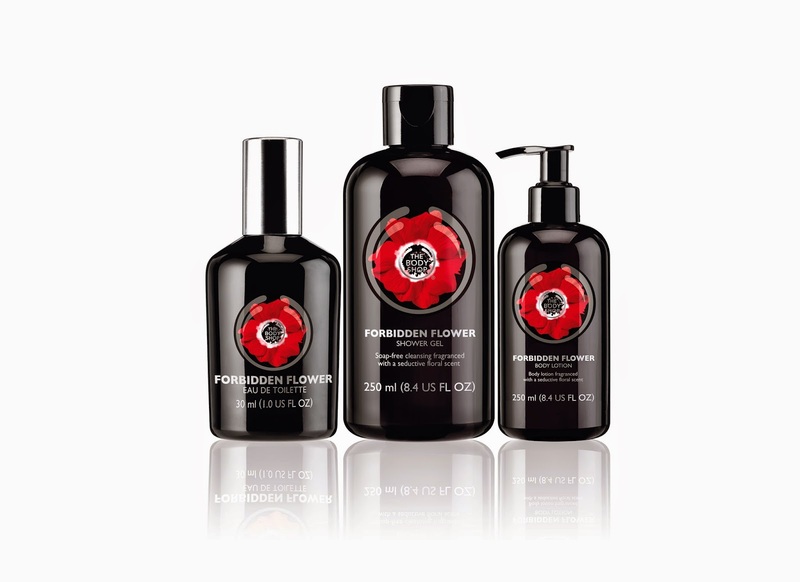 The Limited Edition Forbidden Flower collection lavishes your skin a most enticing body care and fragrance line inspired by the poppy flower. Known for its values about protecting the planet, The Body Shop products are never tested on animals thus making a policy on Animal Testing. 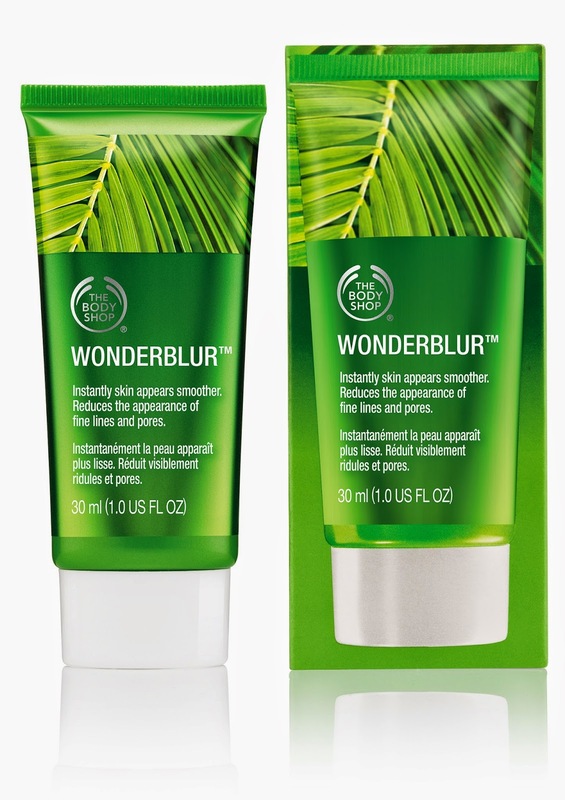 While these products also carry a value on social change, The Body Shop has a Community Fair Trade (CFT) program, where high-quality natural ingredients are sourced out from the four corners of the globe to bring benefits to smallholders and artisans. Inspired by the poppy flower, the Eau De Toilette blends captivating spices, seductive florals, and woody notes for a desirable, indulgent fragrance. For instant skin gratification, envelop yourself in the soap-free Shower Gel with a sensual floral scent; and indulge in the Body Lotion that leaves your skin sensually silky. The Drops of Youth, Red Musk and Forbidden Flower collections are available at The Body Shop store of SM City Marilao. All SM Advantage Card members can now earn and redeem points in all The Body Shop stores.